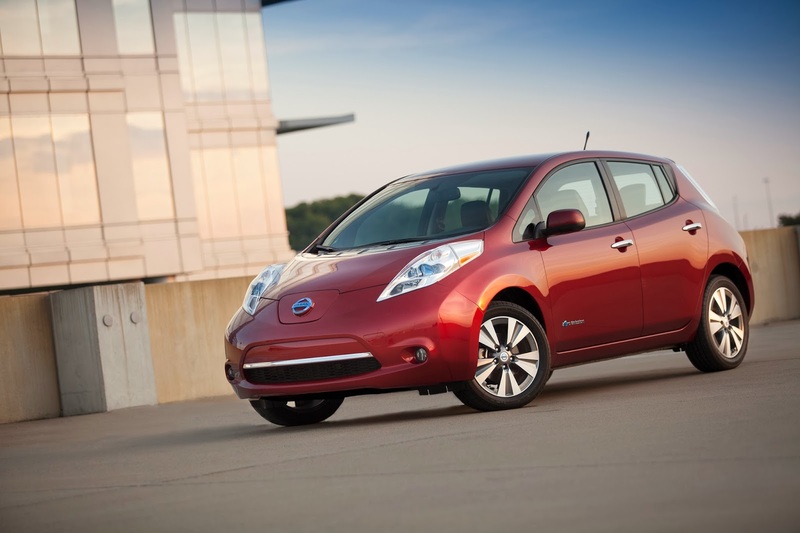 Nissan CEO Carlos Ghosn said he expects to double Leaf sales in the United States in 2014. Sales of the battery-powered Leaf jumped 130 percent last year to a record 22,610, aided by 2,529 deliveries in December, the most ever in a single month for the carmaker. That figure should keep rising, Ghosn said in a CNBC interview. "We are now on a trend of 3,000 cars a month in the U.S., which is about 36,000 cars" a year, Ghosn said. "The next step is moving up to 4,000 a month, which is going to be approximately 50,000," he said, without setting a target date. Nissan and other automakers delivered a record number of hybrid and rechargeable cars and light trucks last year as the industry remains under U.S. pressure to boost fuel efficiency. Sales of vehicles powered partially or entirely by electricity totaled at least 578,000 units last year, up more than 100,000 units from 2012 and accounting for about 7.5 percent of all new cars sold in the U.S. last year.